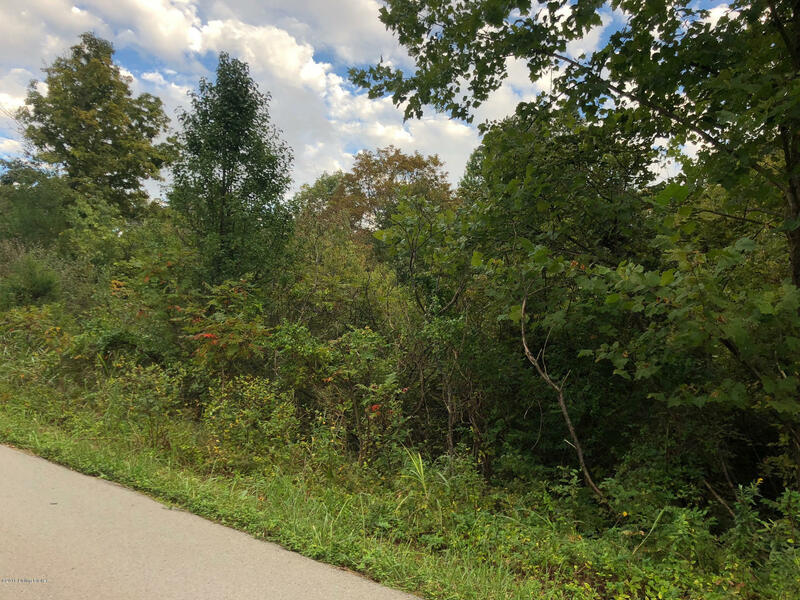 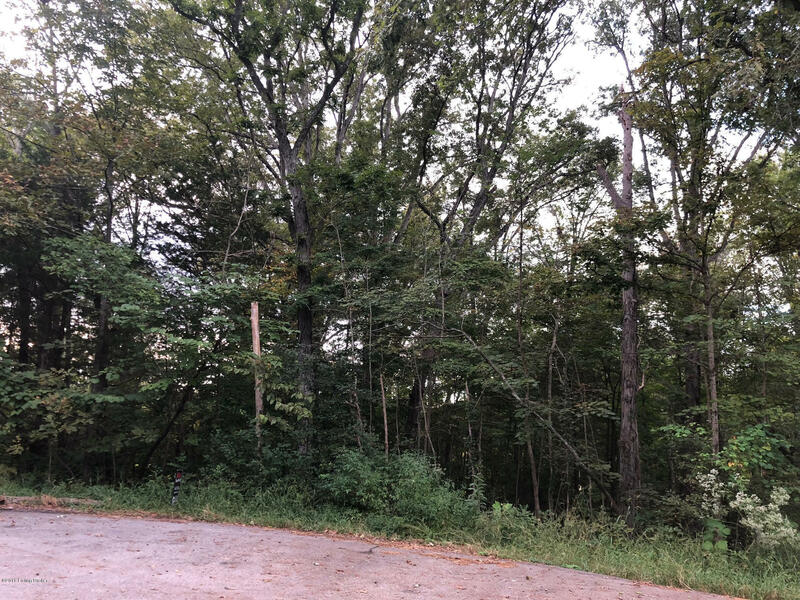 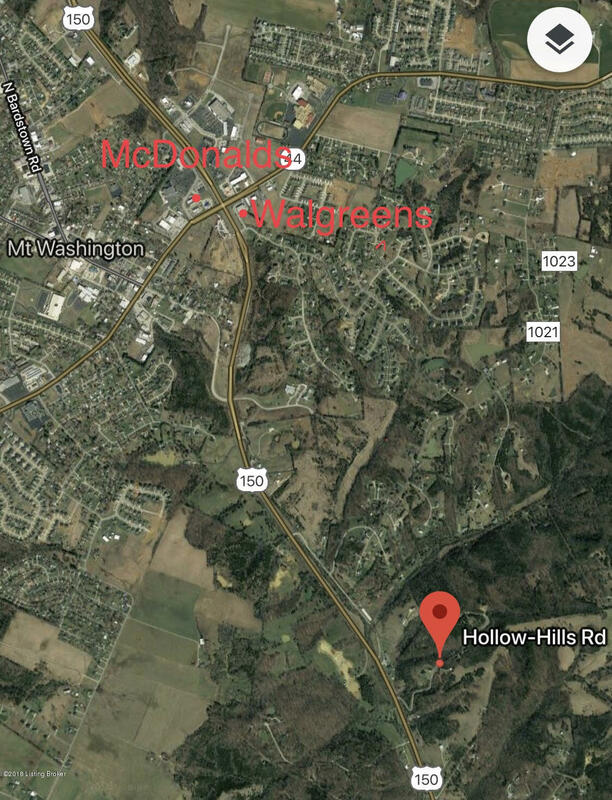 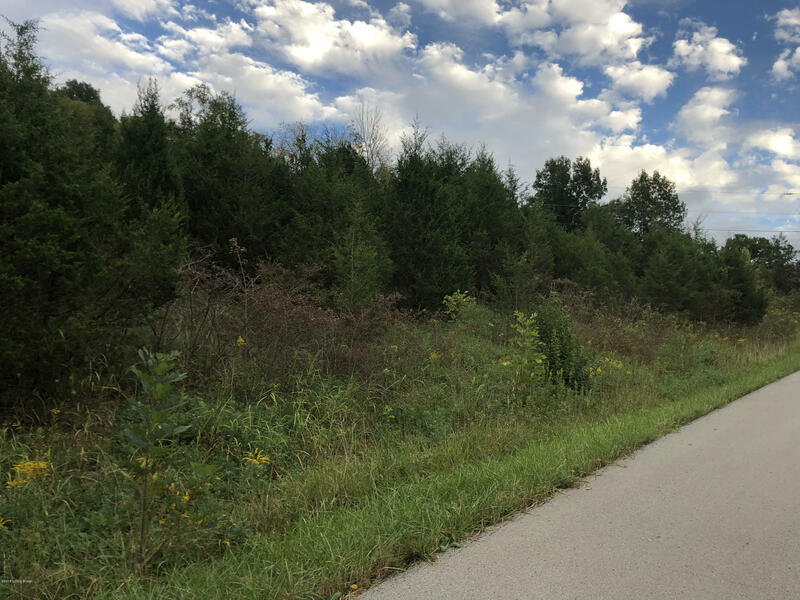 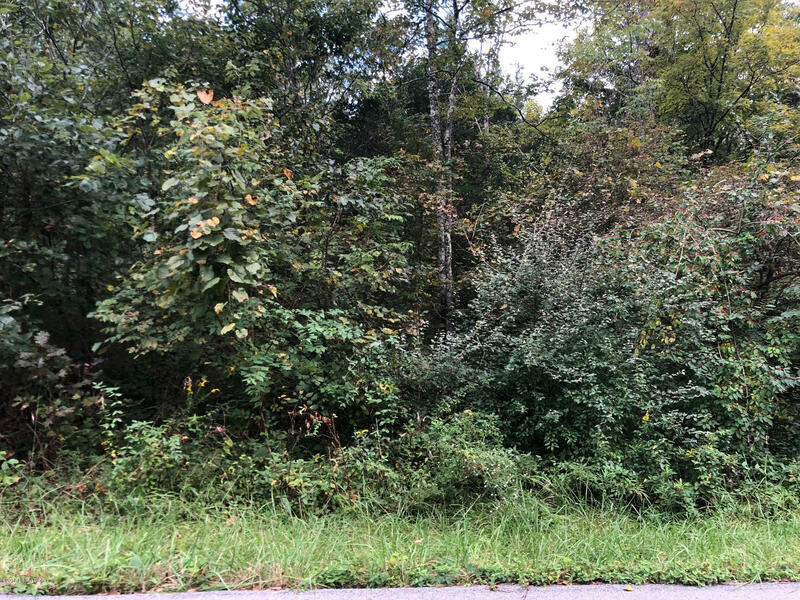 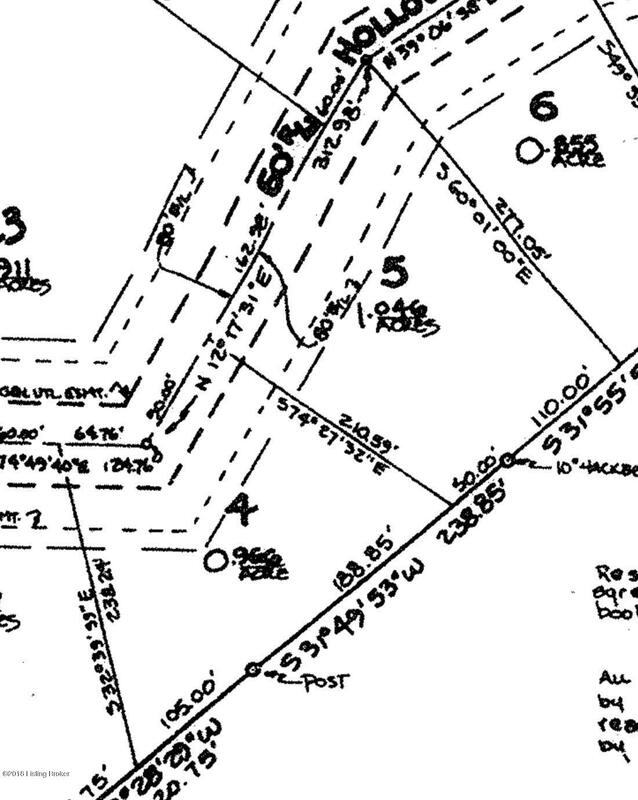 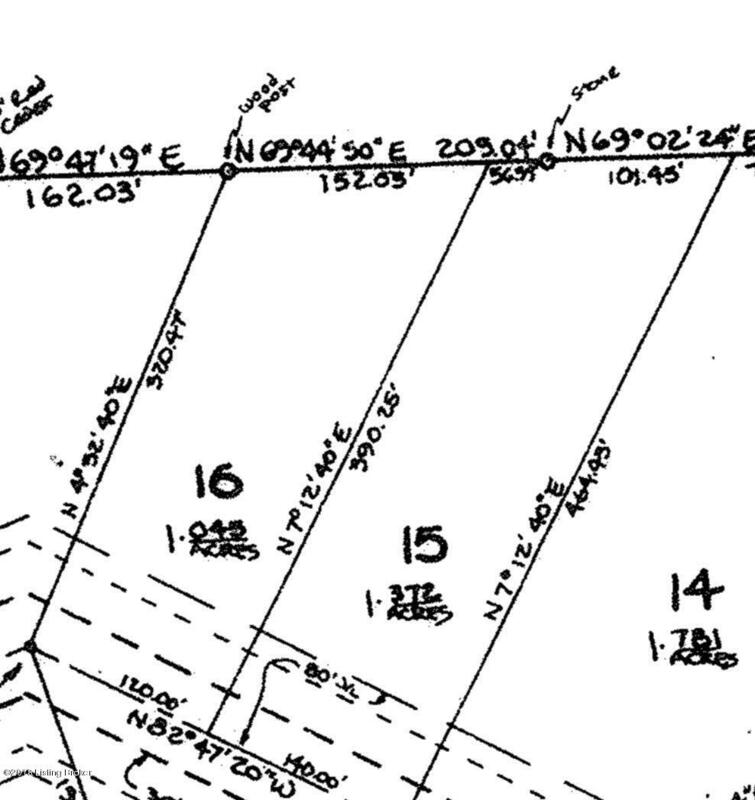 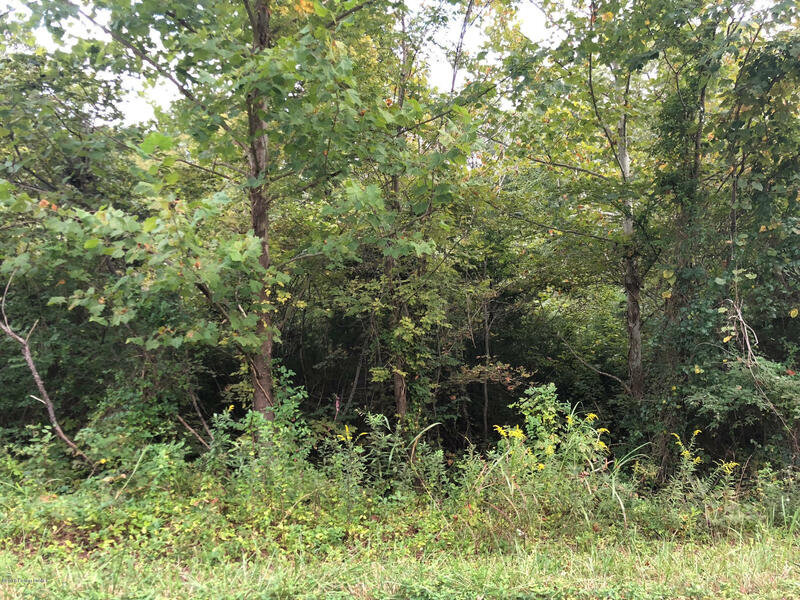 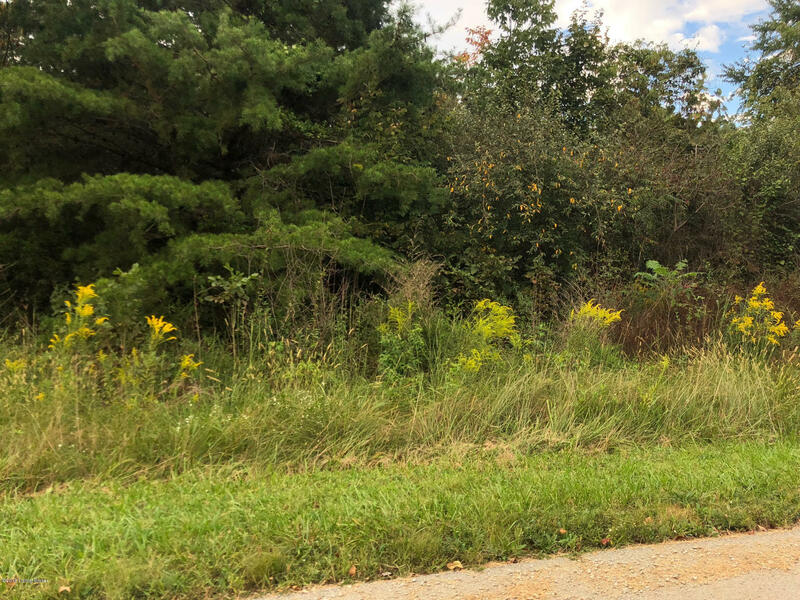 Hollow Hills Subdivision Offers Wooded Acreage Tracts At Great Prices In Growing Mt Washington...Just 8.7 Miles From The Gene Snyder Off Bardstown Rd. 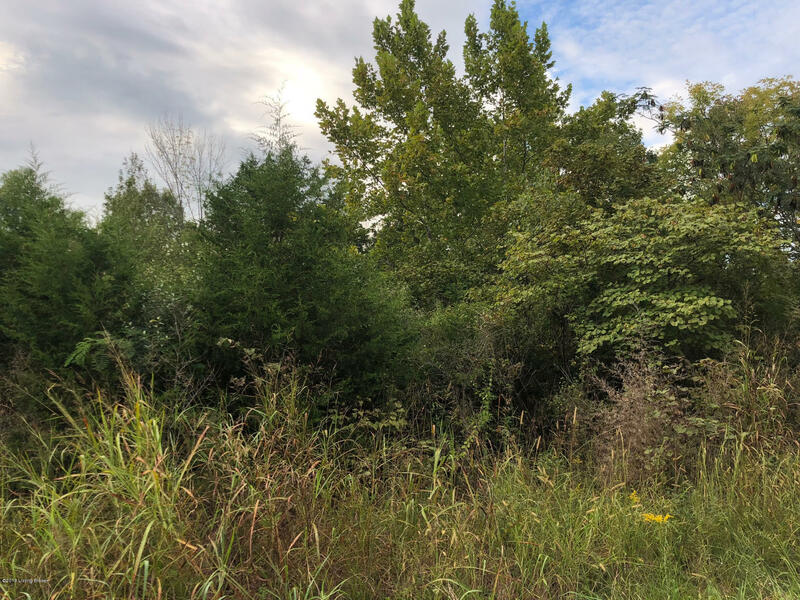 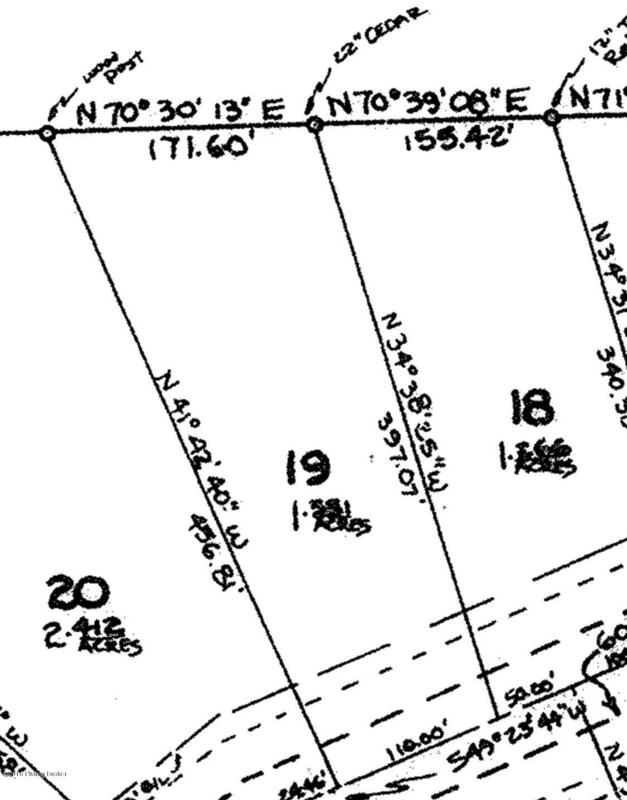 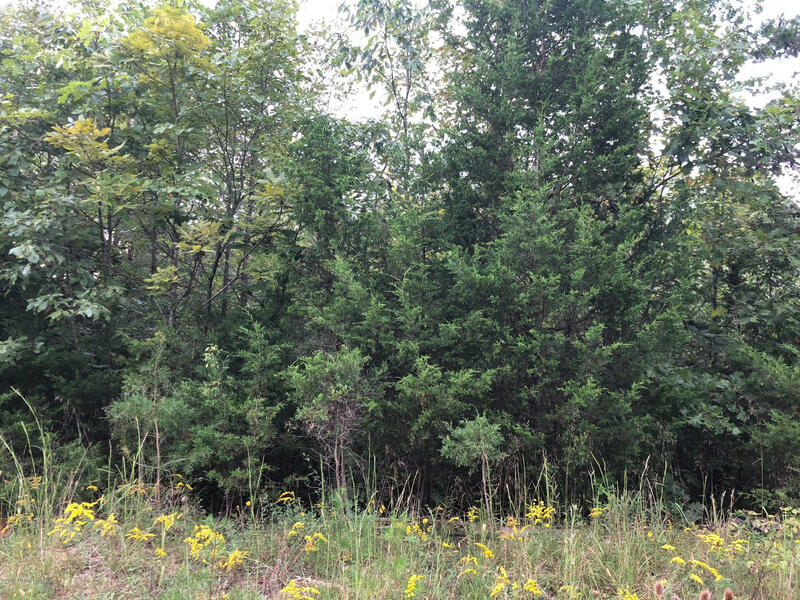 Several Lots Available: Lot 1: 1.194 Acre For $25,900, Lots 2&3: 2.498 Acres For $47,900, Lots 4&5: 2.012 Acres For $29,900, Lots 10&11: 1.794 Acres For $28,500, Lot 12: 1.080 Acre For $22,500, Lots 15&16: 2.417 Acres For $37.500, Lots 17&18: 2.695 Acres For $39,900, Lot 19: 1.331 Acres For $25,900, Lot 21: 1.080 Acres for $22,500. 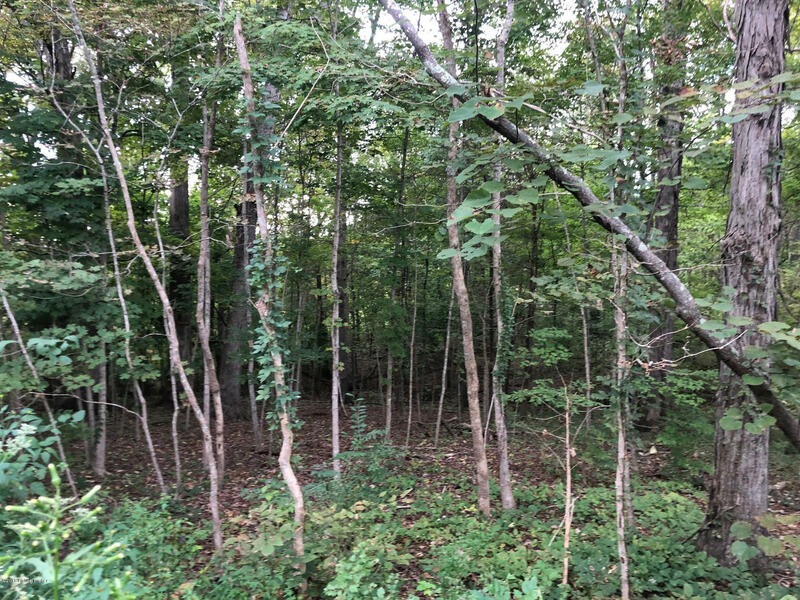 *Wooded Lots With Rolling Topography. 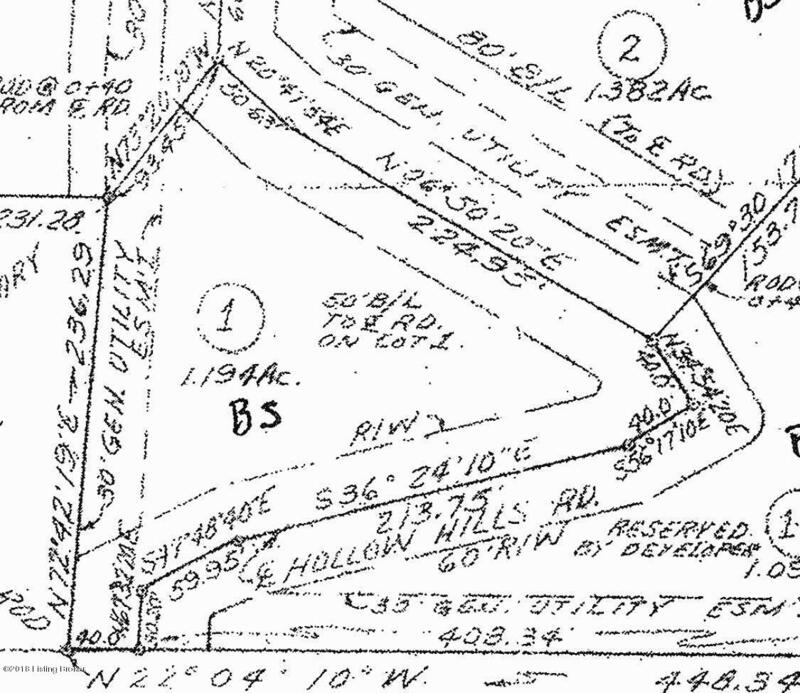 *Water & Electric Available. 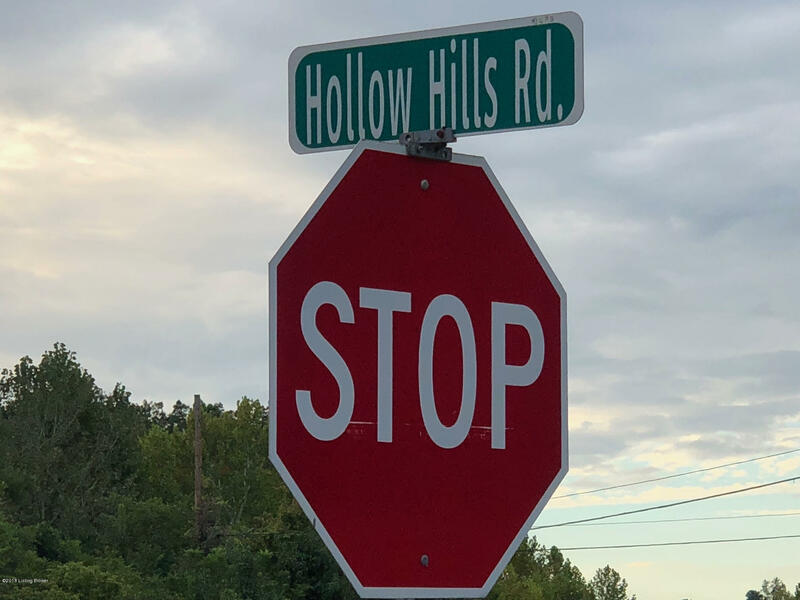 Zoned R-1. 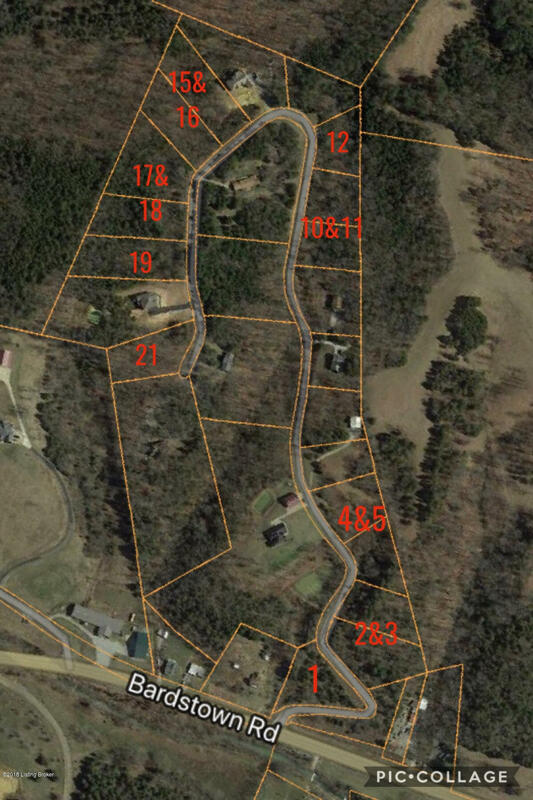 *Restrictions & Plat Available....One Story Homes To Be 1050+ Sq Ft. 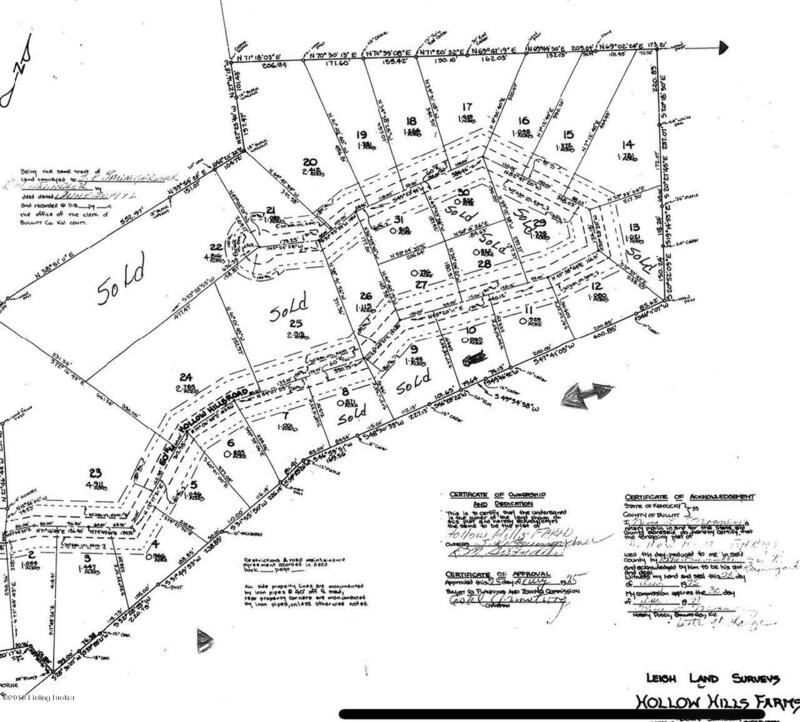 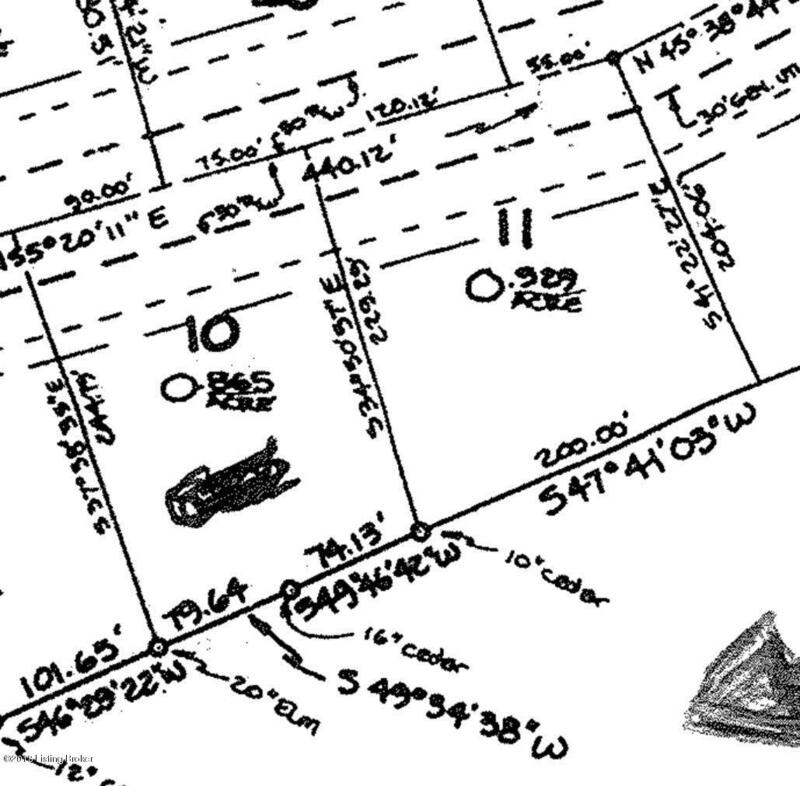 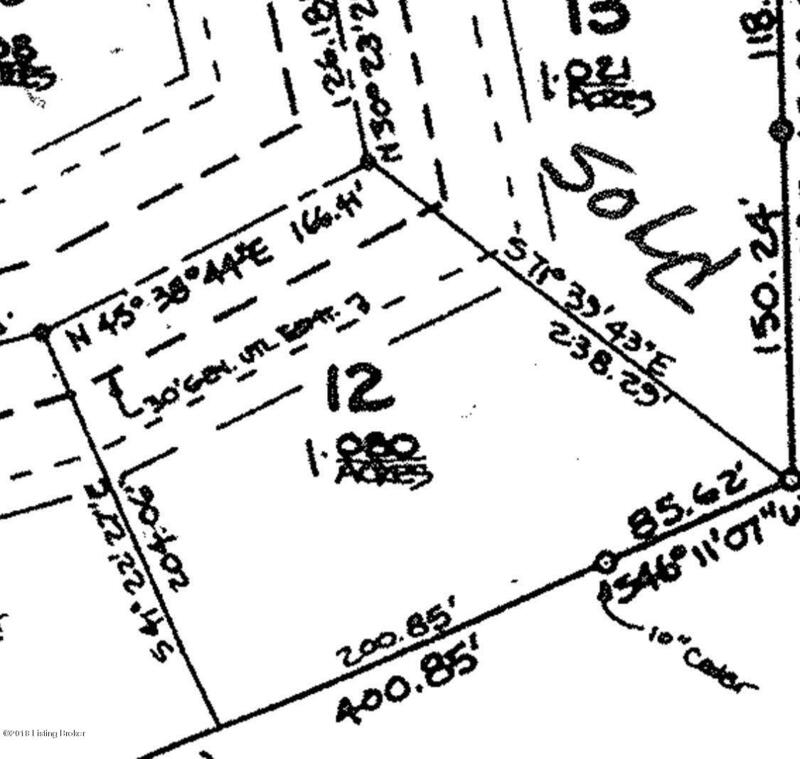 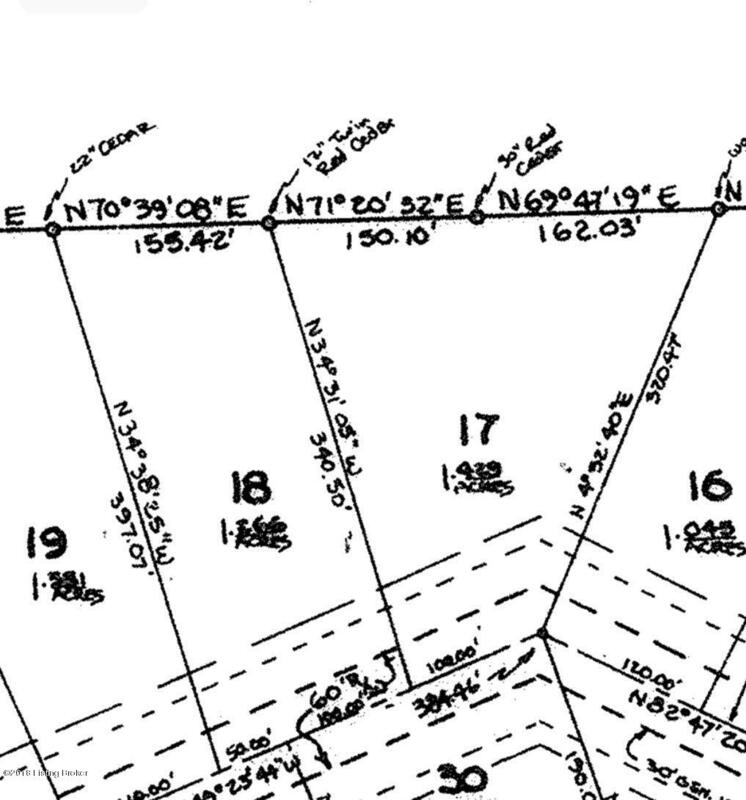 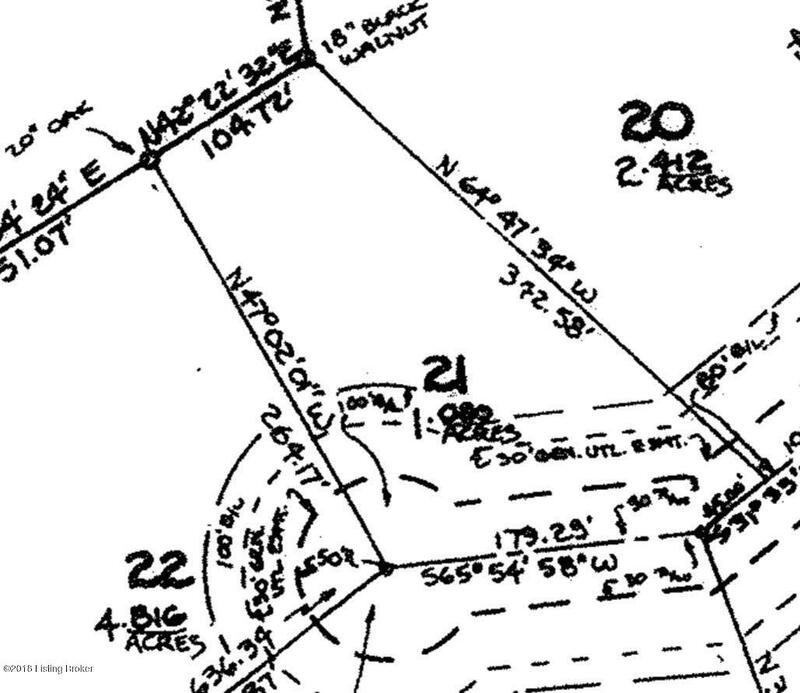 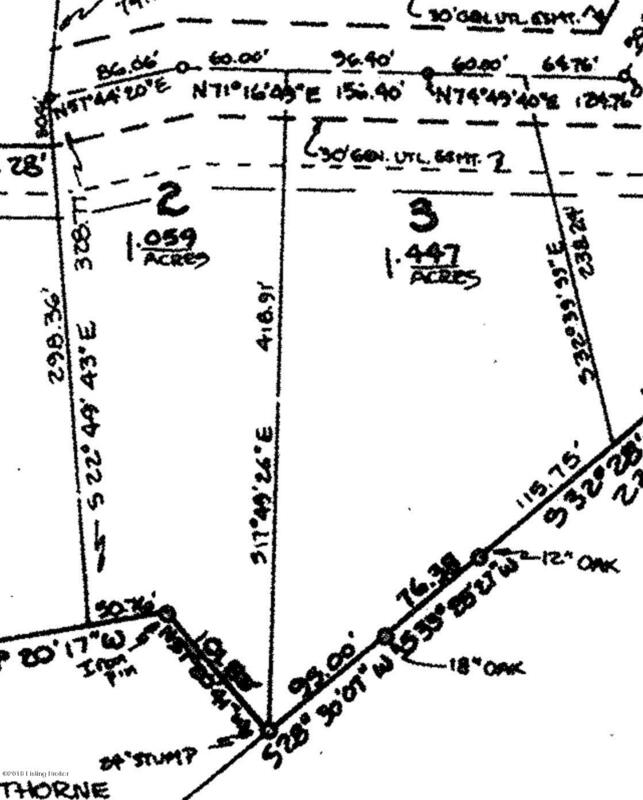 Buyer To Verify Lot Lines & Septic.$1,000.00 good faith deposit.